Chinese smartwatch manufacturer Mobvoi has started teasing its latest smartwatch, the TicWatch E2. Mobvoi is a China-based smartwatch manufacturer that started out as AI company. The company worked on Chinese voice recognition and natural language processing until adding wearable hardware manufacturing to its repertoire. Mobvoi has released a few decent smartwatches over the past few years, so the arrival of a fresh model following the announcement of Qualcomm’s next-generation wearable chip is exciting. 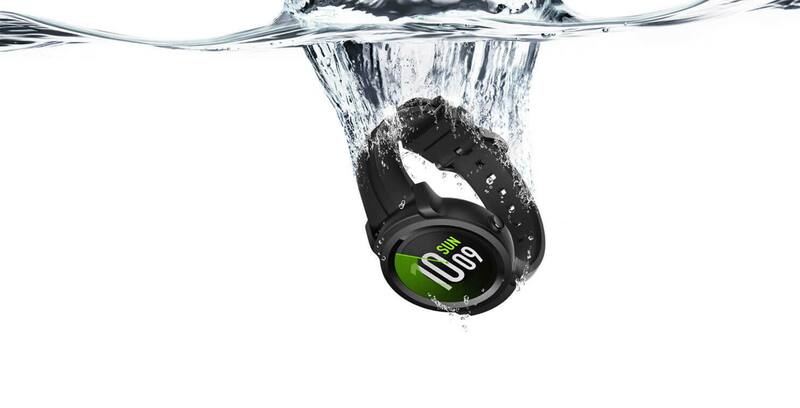 In the tease, the company shows off the watch’s waterproofing with the tagline, “Water is now a friend of your watch.” The current TicWatches feature IP67 water resistance. This means that improved waterproofing could be on the way. If the watch features Qualcomm’s Snapdragon Wear 3100 chipset, it will likely include better power management, the option for LTE connectivity, and improved performance compared to 2016’s 2100 chipset. The timing of this watch’s release seems to suggest that, alongside the modern internal hardware, it might run Google’s new version of Wear OS. If it does include the latest version of Wear OS and the 3100 chip, Mobvoi’s next smartwatch could be a great showcase of 2018’s latest Android-powered wearable technology.